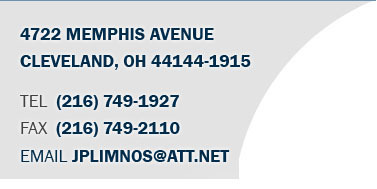 or 20% off 200 pcs or more. 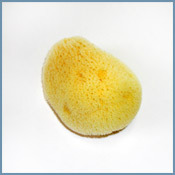 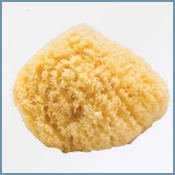 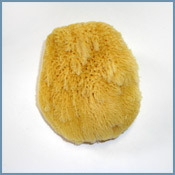 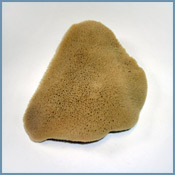 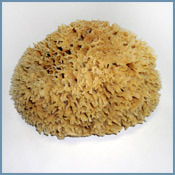 All natural sponges can be combined for quantity discount. 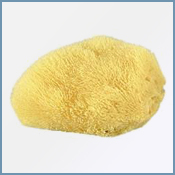 Beautiful Yellow in color and firm.